But now there is a safe, quick, and clever way to dig yourself out of the contract you are currently stuck with. In fact you can be home free in just a few minutes with smartfixlv.com. 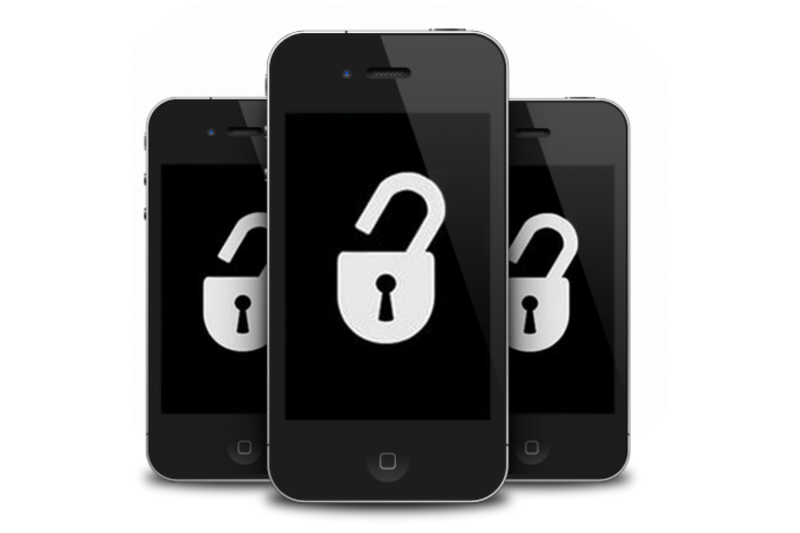 Why unlock cellphone? Because you deserve the freedom of the best tariffs out there. It’s so easy to unlock your phone with smartfixlv.com you will wonder why you spent months locked into an unattractive contract. Make extortionate roaming rates a thing of the past, or escape from the fees and charges.